Sitcoms like The Wonder Years, more about That 70s Show, shop and The Goldbergs partly thrive as celebrations of the decade in which they were set. Like the dramatic AMC hit Mad Men, these shows use their historical setting as a backdrop for the stories that they want to tell (a backdrop that sometimes shapes the story itself). 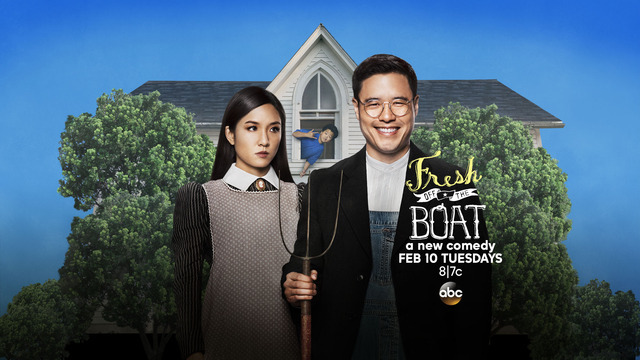 Fresh Off the Boat follows a similar path (it’s set in the 90s) but tells its story from an extremely unique perspective. The show (which is based on the true story of celebrity chef Eddie Huang) stars Asian-Americans who, after moving from Chinatown D.C. to Orlando, Florida, discover what it’s like living in the suburbs at the same time they are overwhelmed by how the culture of 90s television and pop culture affects their new friends and neighbors. 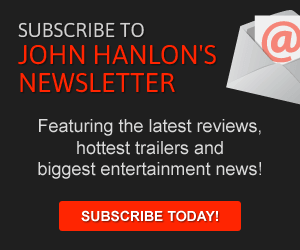 Eddie Huang (Hudson Yang), an eleven-year-old outsider, stands at the center of the story. Eddie is a smart youngster whose love of hip hop partly derives from the fact that he oftentimes sees himself as an outsider, even in his own family. While his family wants to assimilate into the culture, he just cares about fitting in somewhere. His younger brothers Evan (Ian Chen) and Emery (Forrest Wheeler) quickly adapt to Florida— Emery gets a girlfriend his first day at school— but Eddie is never so lucky. With his mother packing “smelly” Chinese food for him, he’s left to sit alone in the high school cafeteria. Eddie’s parents aren’t having a better time in their new neighborhood. His optimistic father Louis (Randall Park) has launched a barbecue restaurant to little avail while his mother Jessica (Constance Wu) attempts to find a new set of female friends. Fresh out of the Boat, which can be politically-incorrect at times, smartly mocks American culture at the same time that it embraces it. For instance, Jessica is constantly criticizing some aspects of the culture. In the pilot, she meets a women’s walking group and later tells her family that the “loudest one seemed to be their Queen.” When one of her sons gets sick eating an American meal, she proudly notes “His body is rejecting white culture.” And yet, in her quieter moments, Jessica spends her time talking about and reading Stephen King books, embracing the best-selling American author’s horror stories. Like a well-oiled machine, the show seems to be embracing its concept from the beginning. This is a family comedy (much like The Middle or The Goldbergs) but it’s a comedy with a unique cultural perspective. The main family wants to fit in in Orlando but they don’t want to lose their personal identities doing it. Fresh off the Boat may become a routine family sitcom but its cultural point of view is unique and extremely rare on television. This is a family that wants to thrive in a culture they’re not accustomed to but they are willing to make it work. “There is an opportunity here to make a better life for my family,” Louis says in one of the show’s most idealistic moments. 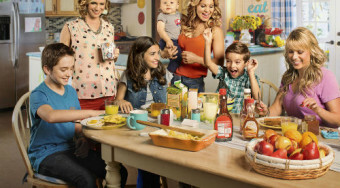 At its heart, this is a show about fitting in and its smart script and eccentric characters will hopefully mean that this new family will be around for years to come.